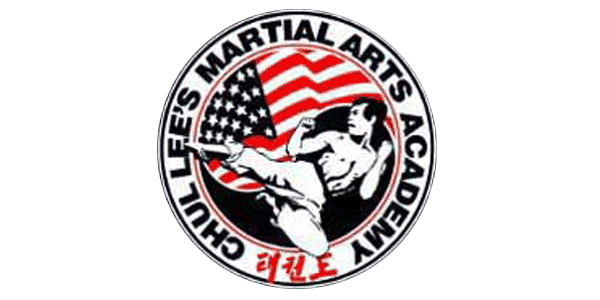 The focus of Lee’s Martial Art Academy is on physical fitness, character development and self defense --- rather than fighting. Our primary goal is to build our student’s self-esteem and confidence in a safe environment. Check out our testimonials to see more. Tae Kwon Do builds confidence, concentration and self-esteem as well as self-discipline, respect and courtesy . Tae Kwon Do training at Lee’s Martial Arts Academy is aimed at helping our students achieve their individual goals regardless of age or their athletic abilities. We offer classes :Tae Kwon Do, Karate, and many different self-defense courses for all ages and skill levels from beginner to advanced. Families can work out together or children and adults can attend classes within their own age groups. Tae Kwon Do is a great way to supplement youth athletics because every class offers coordination, balance, flexibility, timing, speed and agility at a high level. We have many successful stories of youth athletes physically improve drastically over a season.